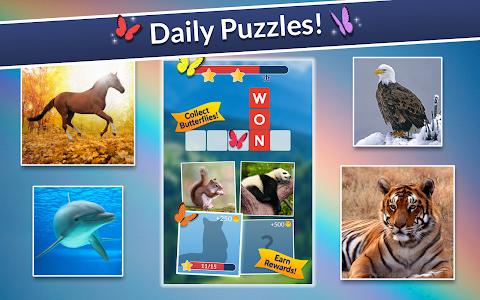 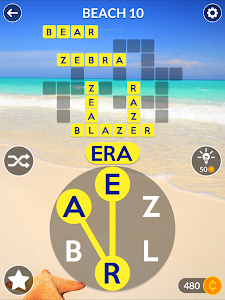 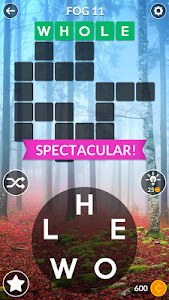 Can you solve all the cross word puzzles? 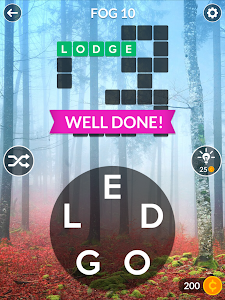 Even with unlimited tries it's a challenge! 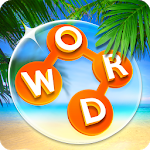 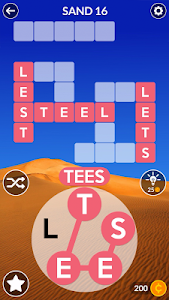 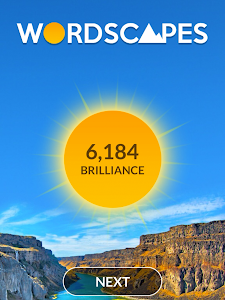 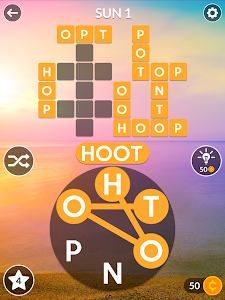 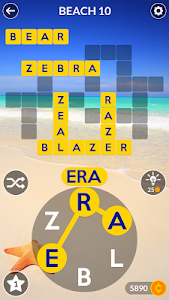 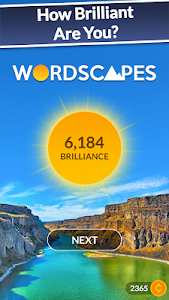 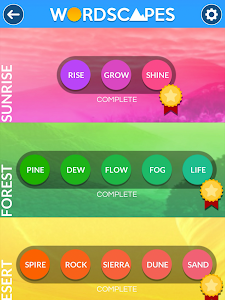 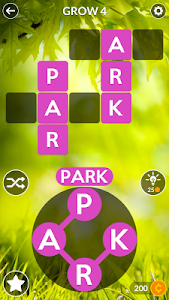 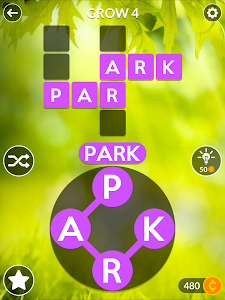 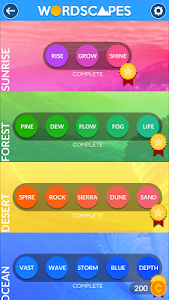 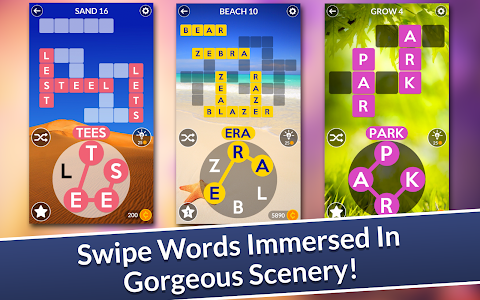 The latest top-rated word game, from the makers of cross word games and word puzzles Word Chums, Word Flowers, Word Mocha, Wordscapes Uncrossed, Spell Blitz and MixTwo.